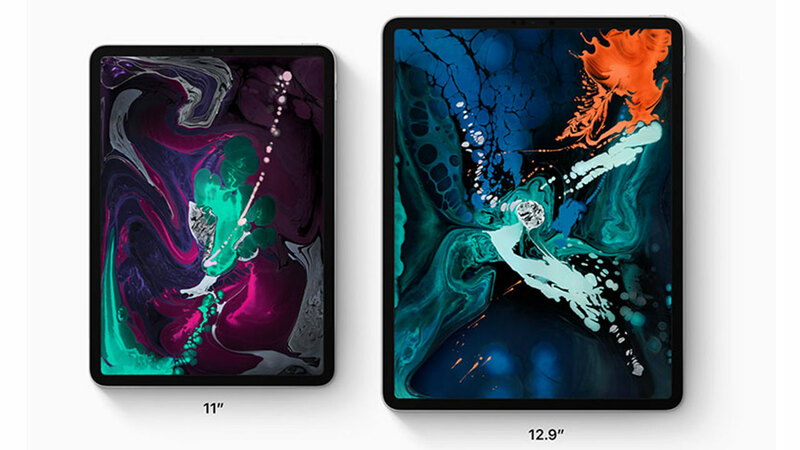 Two new iPad Pro 11 tablets and iPad Pro 12.9 are said to be the fastest tablets in the world. 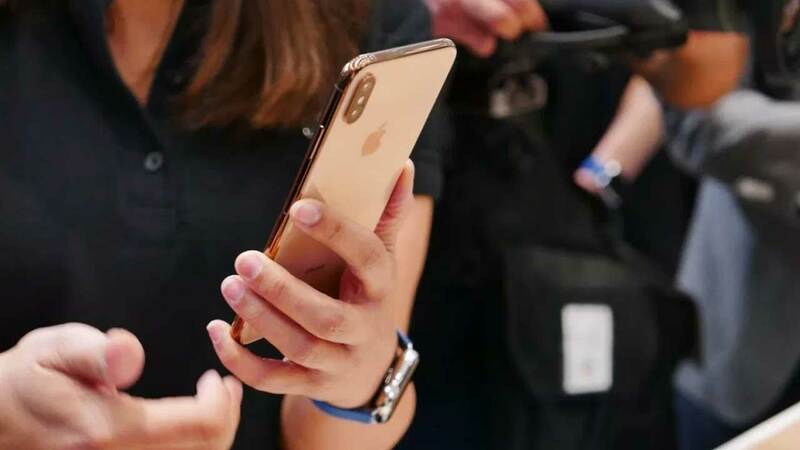 Both of them use the Apple 12X Bionic brain which is a faster version of the Apple A12 Bionic used by the iPhone Xr , iPhone Xs , and iPhone Xs Max . You can imagine, the Apple A12 alone can score a very high benchmark score, which reaches 340 thousand points when tested by AnTuTu. Well, what about the Apple A12X which is even faster? We can see a picture of its performance through its Geekbench score. Apple 12 itself is a chipset with 6-core CPU and 4-core GPU. 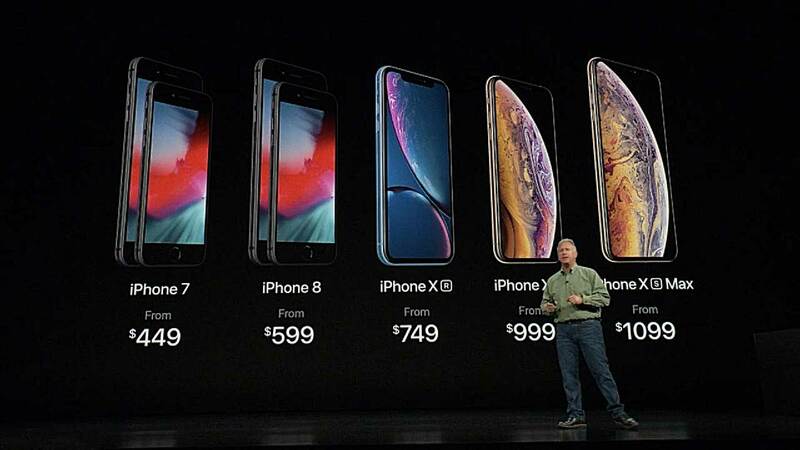 While Apple 12X has an 8-core CPU and 7-core GPU. 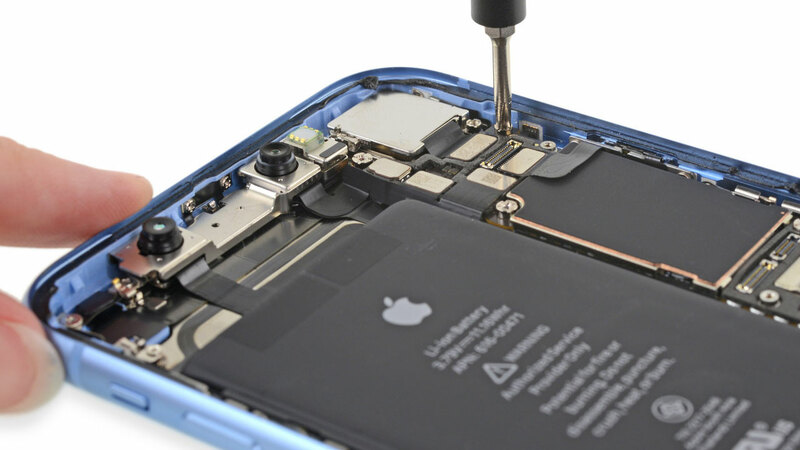 Based on information from Apple itself, the Apple A12X chipset offers multi-core performance up to 90 percent higher than the previous generation iPad Pro. Back about the benchmark score, there are two iPad devices that have not been identified by type, but they are seen using the Apple A12X chipset with a 6 GB RAM capacity. The device scored a 5 thousand points and multi-core single-core testing of almost 18 thousand points. The score obtained is the highest for the smartphone and tablet category. 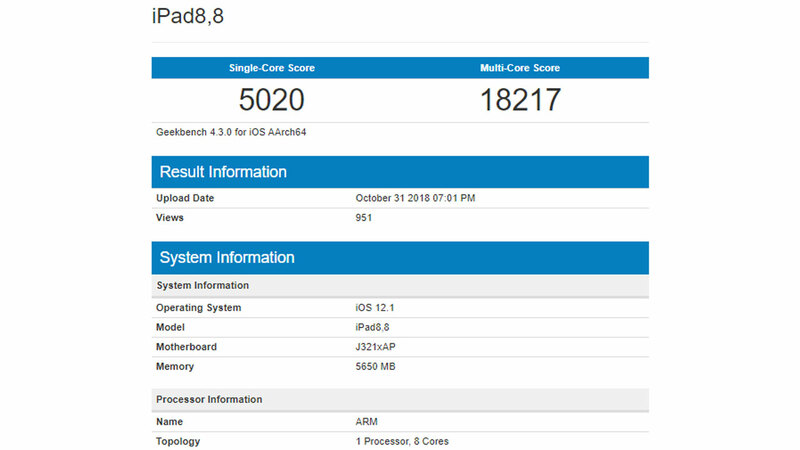 For comparison, the previous generation iPad Pro with the A10X Fusion chipset when tested using the Geekbench got a score far enough adrift. In single-core testing the score was 3 thousand points and multi-core testing only scored 9 thousand points.